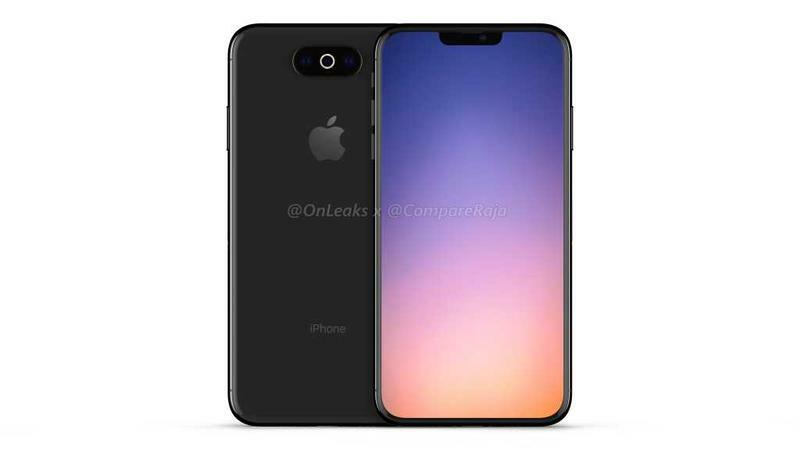 Apple is not expected to announce its new iPhones until September, but we may have our first look at how one of the new models could look. 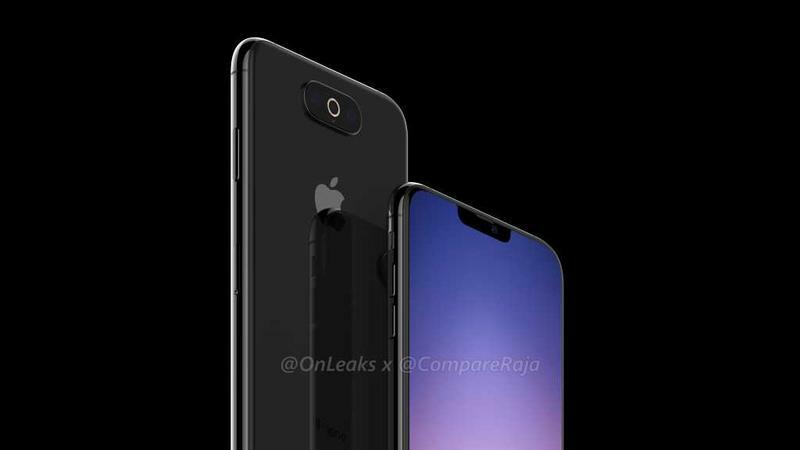 We won’t believe it until Apple officially unveils a device that look just like the render, but it is an interesting take on the next iPhone. 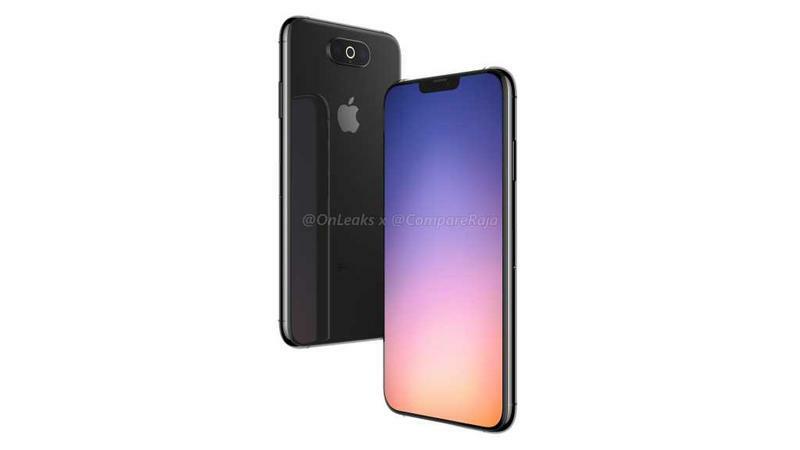 With last year being the “S” year in the cycle upgrade, we’re expecting big changes with this year’s iPhone in the form of a new design along with the usual upgraded internals. The renders focus on the redesign part, adding the reported three-camera system using a new set-up that incorporates a ring flash LED encircling the middle lens. The most interesting detail is the reduced notch. 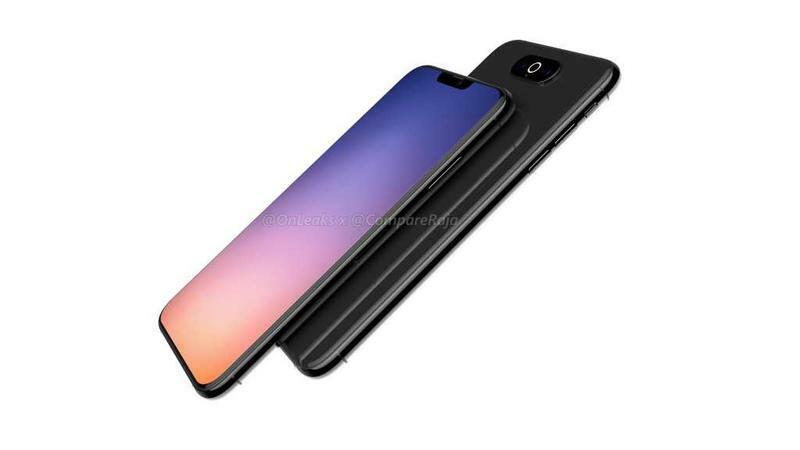 As most smartphone manufacturers are ready to ditch the notch in favor of the new punch hole design, Apple could stick with the notch for at least another year. We’re still a long ways away from Apple announcing the next iPhone so things could change. If this is a legit prototype, Apple still has plenty of time to change the design before it enters into production.